We all need therapy every now and then. The hustle-bustle of the city life drowns our energy every week. Weekends are the best time to rejuvenate and re-energise ourselves for the forthcoming week. Art is an innovative stress-buster. Engrossing yourself into the finer details of the art piece helps in concentrating better. 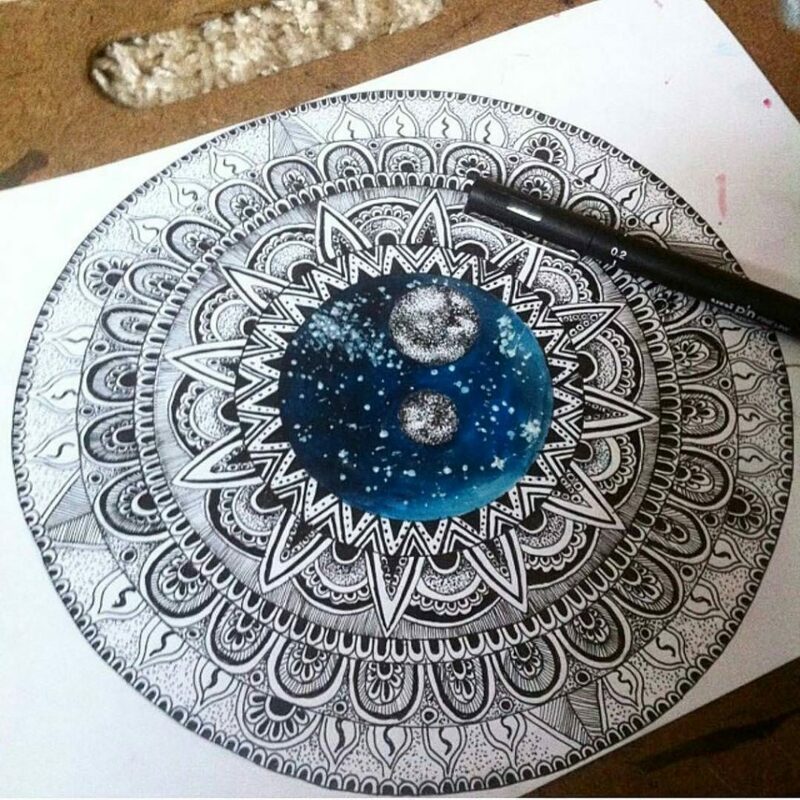 This Mandala workshop will help you to do just the same. Parchment craft is the art of embellishing and decorating parchment paper with the use of techniques like embossing, perforating, stippling, cutting and colouring. With every stage, the design gets bolder and the concentration increases. 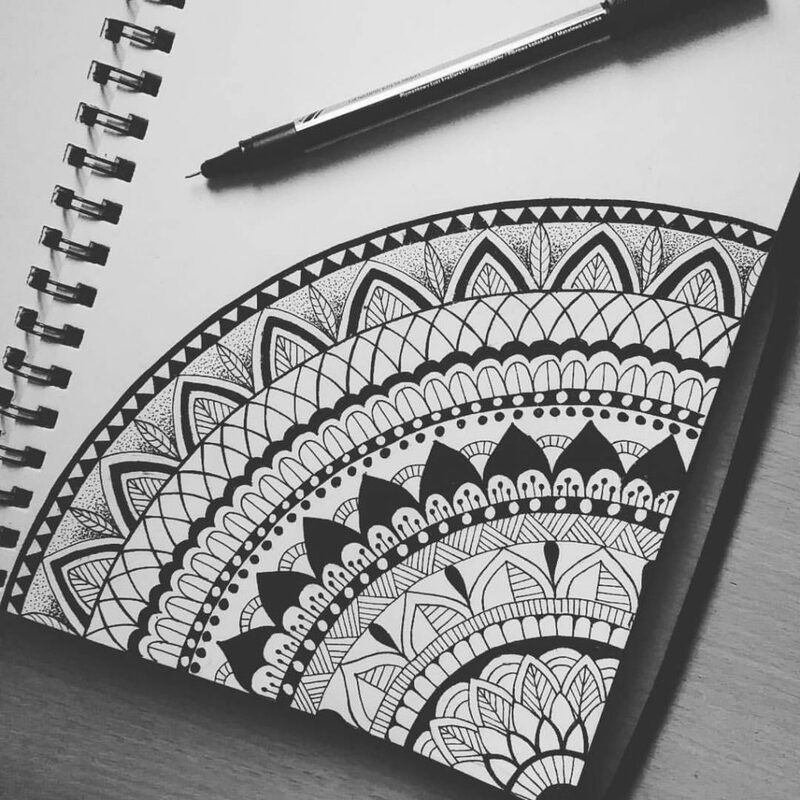 Not just for art lovers but beginners too will themselves engrossed in the art-making. Create your own greeting box, frames or even a full-length masterpiece! Learn the art of using acrylics, shading techniques and incorporate geometric symmetry in your designs. Also, the fees will include all the art material. 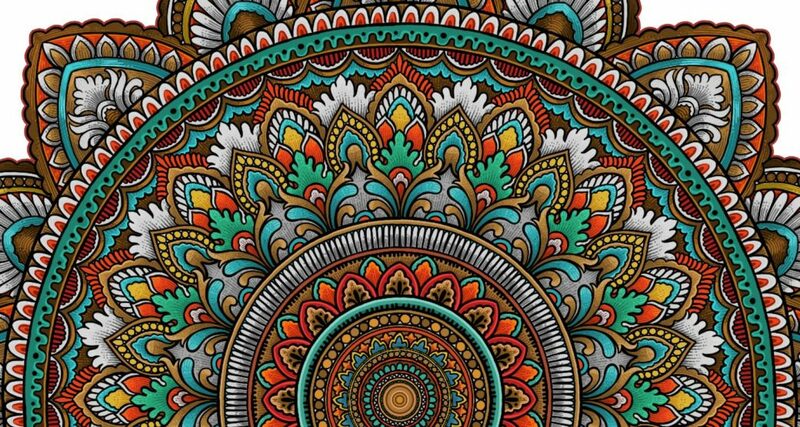 The meditative Mandala patterns will relief your stress. Don’t forget to register yourself quickly since there are only 15 seats available!